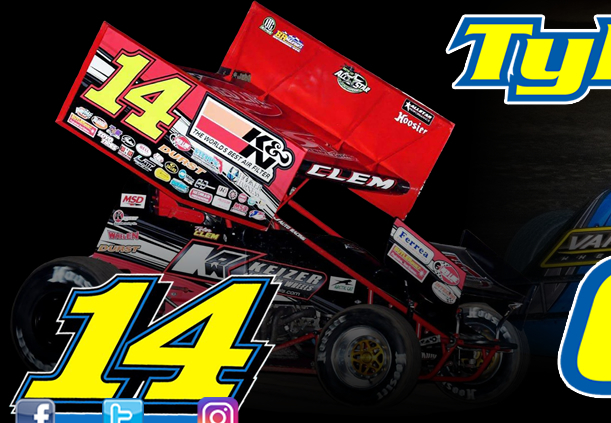 Next on tap for Tyler Clem was a trip to the familiar confines of Bubba Raceway Park (Ocala, Florida) over the weekend for the 11th Annual NeSmith Chevrolet World Championship. The $10,000-to-win event drew a field of thirty-six entries to the 3/8 mile. Tyler qualified second fastest in his group on Friday night before racing to a 5th place finish in his heat race. 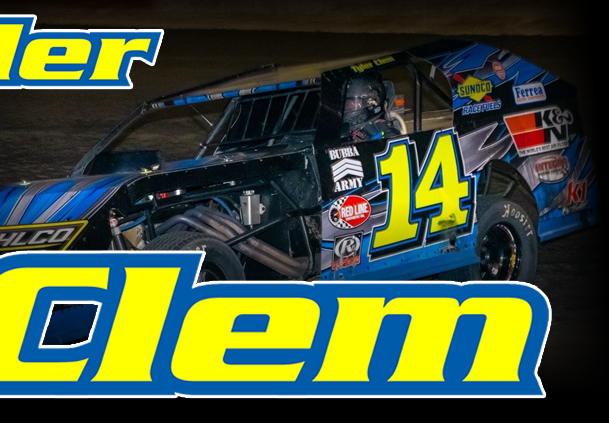 With only the top four finishers transferring to the feature Clem was slated to run a b-main on Saturday evening. Unfortunately rain arrived before Saturday's program could be contested, forcing the event to be postponed. A make-up date for the program has not yet been announced. Full results from preliminary action are available at www.NeSmithRacing.com. 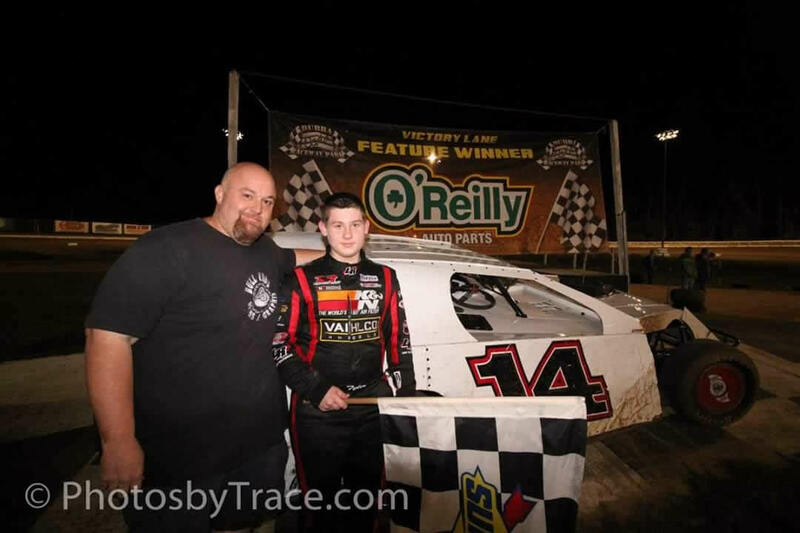 Tyler Clem parked his Bubba Army #14 Larry Shaw Xtreme Modified in victory lane on Friday evening at Bubba Raceway Park (Ocala, Florida). The victory was his first of the year in the Modified ranks and his third overall on the season. Clem started his outing by powering from the 6th starting spot to a heat race win. In the redraw he pulled the 3rd starting spot, and that's where he started on the grid for the finale. Tyler wasted little time working his way to the front of the pack as he snared the top spot with a daring three-wide pass on the first lap. From that point he cruised to the victory at the 3/8 mile oval. Billy Nichols, Jason Garver, Roger Crouse, and Rich Pratt completed the top five finishers. Full results from the event are available at www.BubbaRacewayPark.com.